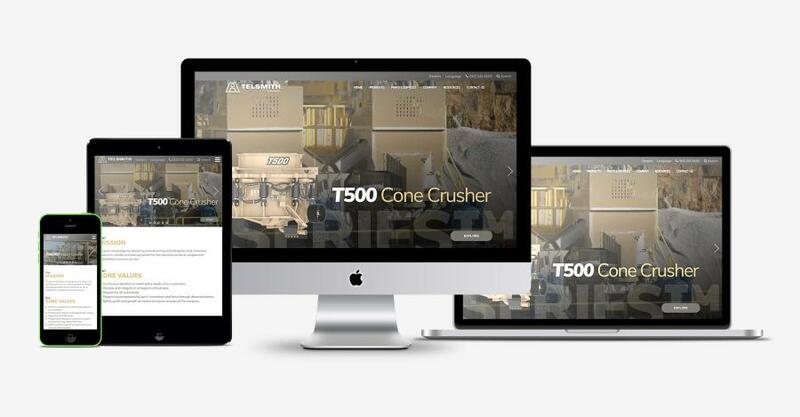 Telsmith Inc., a manufacturer of mineral processing equipment, announced its newly designed website at www.telsmith.com. The new website has a clean design that showcases products and relevant information along with greatly improved functionality. The new site also will act as a hub for crushing and screening information such as how to, best practices, troubleshooting and more. “Our new website properly displays the depth and breadth of our products and services to visitors looking to understand Telsmith and solutions we provide,” said Jeff Gray, domestic sales manager of Telsmith Inc. “We love the new design and how this new platform will allow us to populate the site with useful industry content for visitors to enjoy. Telsmith's new website will be updated weekly with company news, blog posts, events and videos. For more information, call 262/242-6600 or visit www.telsmith.com.